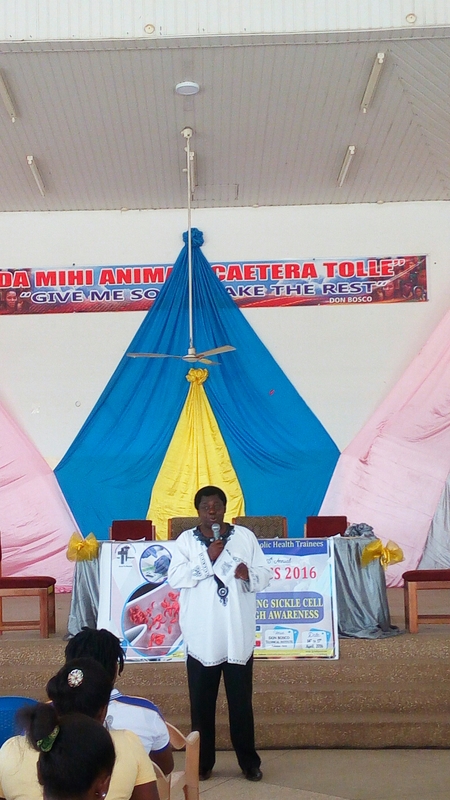 Under the auspices of His Lordship, Most Reverend Bishop Agyekum Afrira, the Federation of Ghana Catholic Health Trainees (FGCHT), held their 15th annual congress at the Don Bosco Training Institute in Accra from the 14th to 17th of April 2016 on the theme COMBATING SICKLE CELL DISEASE THROUGH AWARENESS. 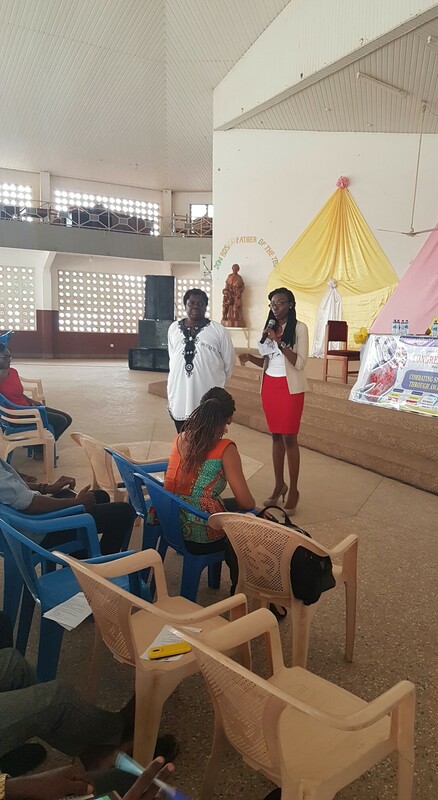 A Sickle Cell awareness talk was held on the second day of the congress. In attendance were Very Reverend Father Alfons Amanor, Professor Onike Rodrigues, Dr. Sefakor Enam Bankas and the Sickle Life team and Dr. David Atikpa. The programme started with a prayer and a welcome address by Very Reverend Father Alfons Amanor. 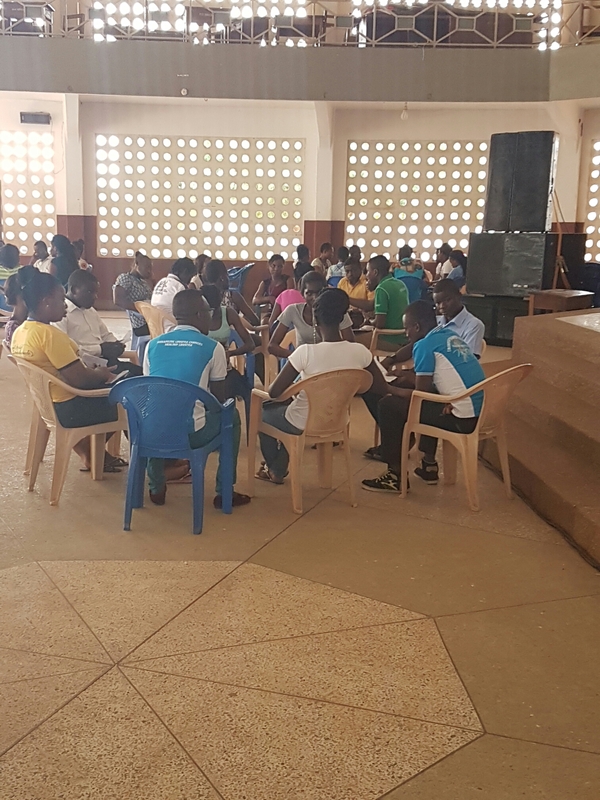 This was followed by a talk on Sickle Cell disease by Professor Onike Rodrigues, a consultant pediatrician at the Korle-Bu teaching hospital. 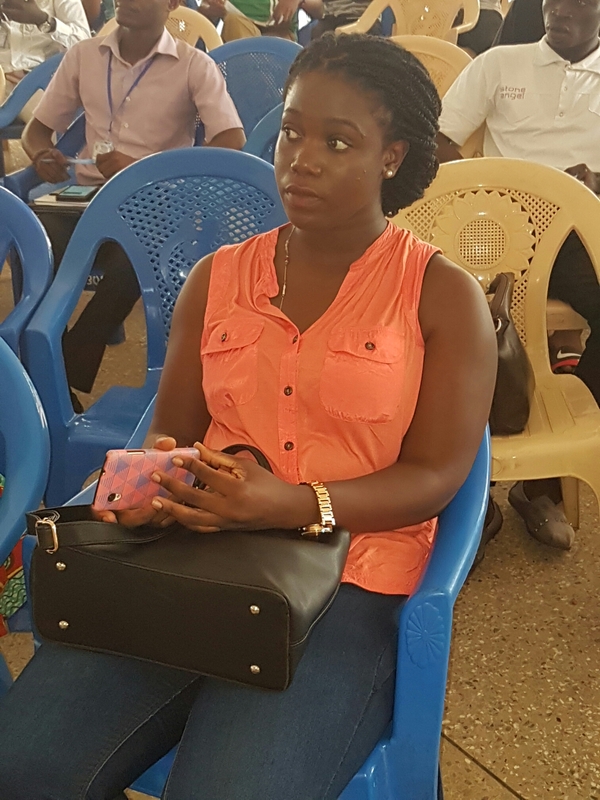 She discussed the cause, spread, symptoms, management and complications of Sickle Cell Disease after which she answered questions from the delegates. 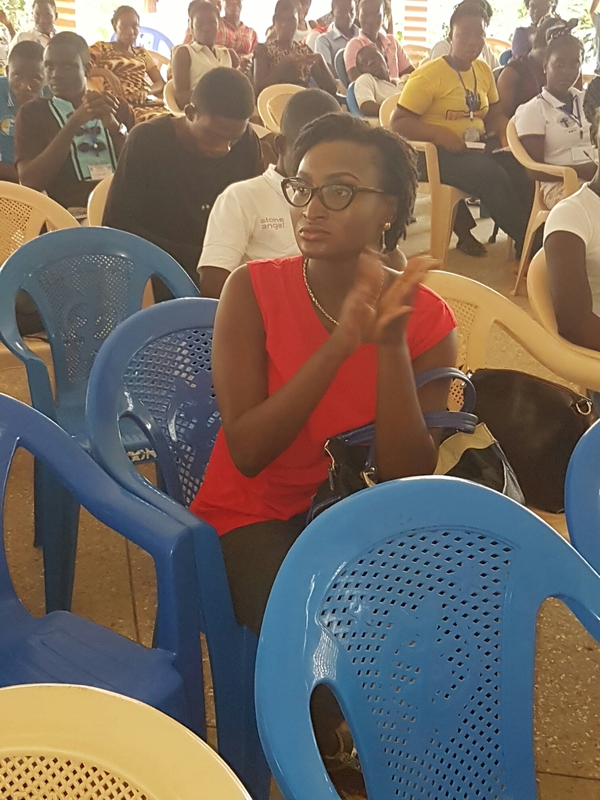 Dr. Bankas, Founder of Sickle Life then addressed the delegates on the emotional, financial and social cost of living with Sickle Cell Disease using her personal story and that of others shared through Sickle Life. She encouraged all present to get tested and make decisions that ensure they prevent the spread of Sickle Cell Disease and refer their patients early if they have Sickle Cell Disease or have concerns about the condition, after which she also answered some questions. There was then a plenary session after which the following recommendations were made by the delegates. Question: HOW CAN SICKLE CELL AWARENESS BE INCREASED IN GHAHA? 1. Have a comprehensive national Sickle Cell Disease policy. 2. Make Sickle Cell disease testing a routine medical test covered by the National Health Insurance. 3. Include Sickle Cell Disease education into the national school curriculum. 4. Form more Sickle Cell Disease related non- governmental organizations (NGO). 5. All persons involved must actively lobby government and opinion leaders to undertake sickle cell related projects. 6. Organize more educational outreaches on Sickle Cell Disease. 7. Medical personnel and organizations involved in Sickle Cell awareness must have greater engagement with the media. 8. Sickle Cell related organizations must engage more with religious organizations. 9. There should be greater social media engagement. 10. There should be more education on secondary prevention to ensure that patients can live healthier and longer lives. 11. Have a more coordinated world Sickle Cell Day commemoration. 12. Share more stories about Sickle Cell Disease in text, video, art etc. At the end of this session Rev Fr. Alfons Amanor thanked all present for their input. tagging someone as a sickler or having Sickle Cell Disease and suggested that it just be called Sickle Cell. 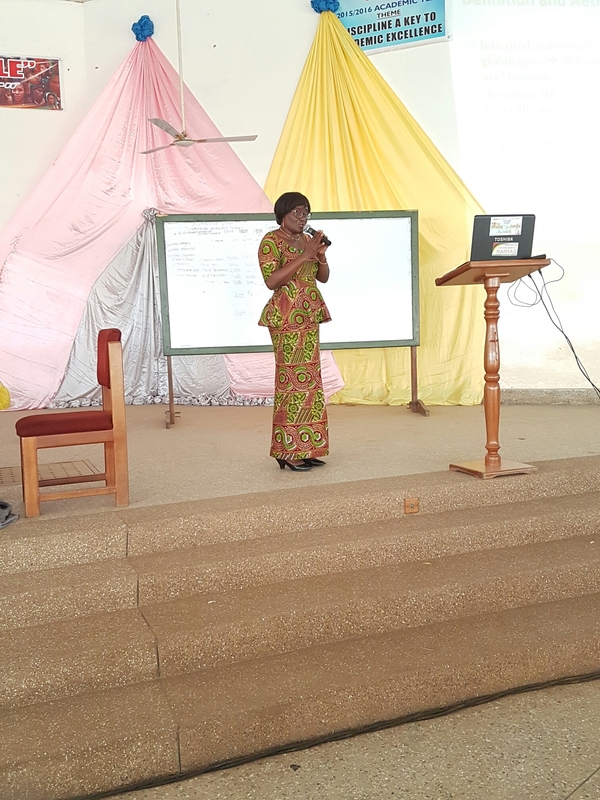 The programme continued with talks by Prof. Onike Rodrigues and Dr. David Atikpa on The Catholic health trainee/professional in the year of mercy and Sustainable Development Goals, respectively. Sickle Life wishes to express our appreciation to FGCHT for inviting us to speak at this congress, Rev. Fr. Alfons Amanor for his warm reception and kind words, Prof Rodrigues for her encouragement and advice and all delegates at the congress for their interest in Sickle Cell Disease. We are especially grateful for their recommendations and pledge to work harder to implement as many of these recommendations as possible. 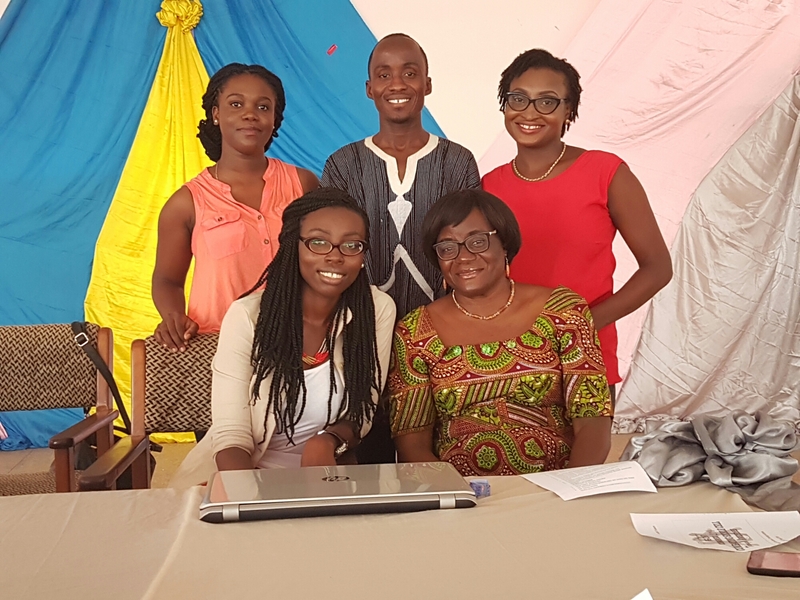 This entry was posted in Blog, News/media and tagged Catholic, Ghana, health, sickle cell awareness, sickle cell disease. Bookmark the permalink. 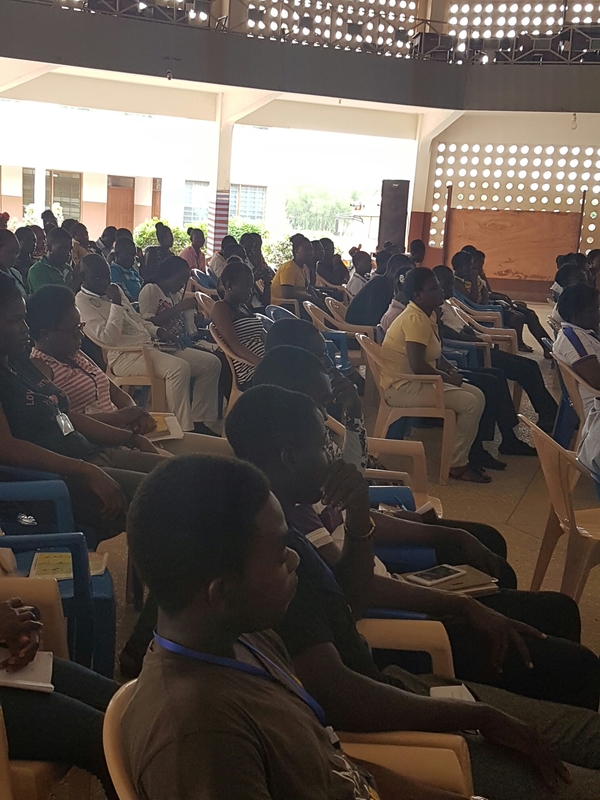 ← FEDERATION OF GHANA CATHOLIC HEALTH TRAINEES CONGRESS 2016.